Don't let the low price fool you. Look alive without spending a whole check. Soft, non-remy hair perfect for short term installs. Our stylists wear it themselves and love it. It’s perfect for that short term straight black bob you’ve been wanting to try. Read more..
Discount Bundles are an inexpensive solution for your short-term install. Our Discount Bundles are perfect for any install that you need to last for only a few months. Each weft bundle weighs about 3.2 to 3.5 ounces. It’s is a normal size bundle. All of our bundles weigh about the same no matter how long or short the hair. Discount bundles are available in lengths from 12” to 22”. If you need longer length hair, please search our Classy Cix Collection or Raw Extra Virgin Collection. When you add a closure to match your Discount Bundle purchase. You’ll receive a closure to match the same texture and color as your bundles. It’s a standard 4”x4” lace closure. The lengths are available in 14” and 16”. The lace color is medium brown. Your professional stylist should be able to customize the lace and lighten or darken it for you. Our Discount Collection offers only bundles and closures. 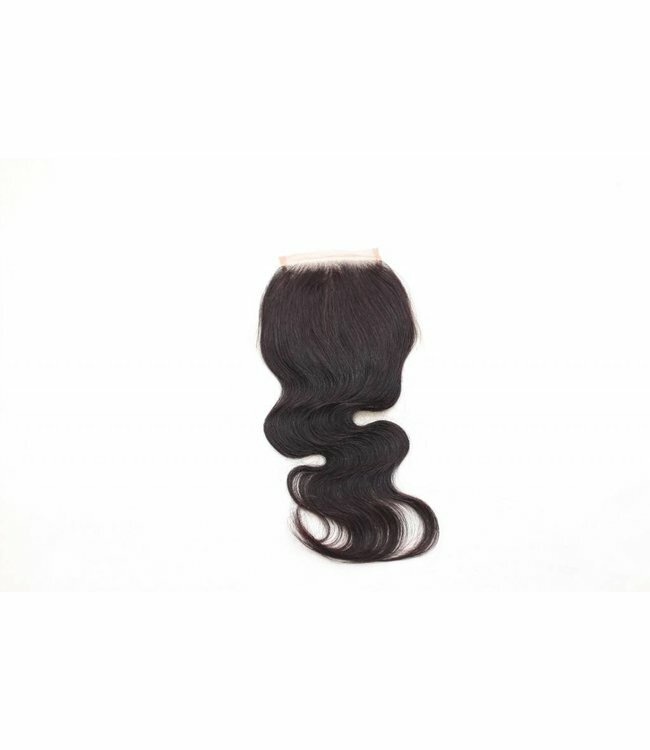 If you need a frontal then please search our Classy Cix Collection or Raw Extra Virgin Collection product lines. Discount bundles come in a #1B Dark color. It is not #1 Jet Black but it is a darker black color close to #1 Jet Black. During processing, this naturally dark color hair is colored to the darker black color tone. Most people use 3 bundles. If you want a shorter hairstyle that’s between 12” and 16” then you can probably get away with using 2 bundles. For styles longer than 16” we recommend 3 or 4 bundles. The Discount Bundles longest length available is 22”. Discount bundles can be colored but please do it carefully. We recommend lightening to only about two shades lighter when using our Discount Bundles. If you desire to go platinum blonde then we recommend using a higher quality hair such as our Classy Cix Collection or Raw Extra Virgin Collection. We recommend using only a 15 Volume Developer when processing the Discount Bundles. Lightening the hair is a process that should take several phases. Please do not use a 40 Volume Developer and try to take Discount Bundles from #1B Dark all the way to Platinum in one setting. This places too much stress on that stands all at one time. The chances are high that the hair will become over processed and will no longer be useable. Please seek a professional colorist when color treating your hair so they can use their products to do a strand test. Super low prices on our Discount Closures and they go with t..